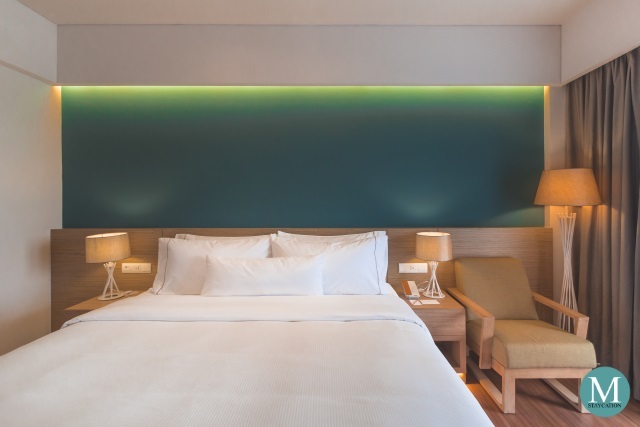 The Deluxe Room is the lead-in room category of Element by Westin Bali Ubud. 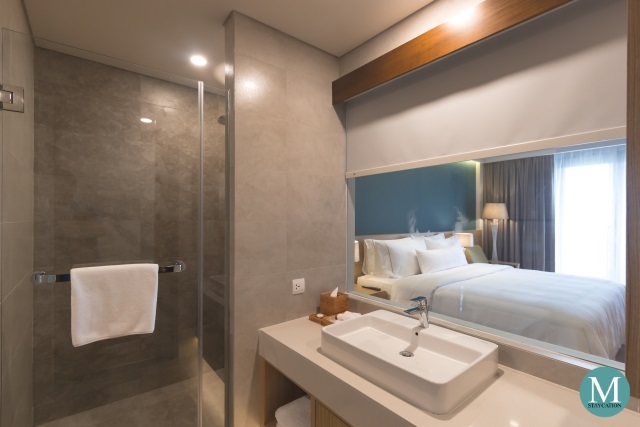 With a total floor area of 34 square meters, the Deluxe Room features a spacious bedroom, a private bathroom and a balcony. The room has a nature-inspired designed that is light and airy with lots of natural light and neutral colors. 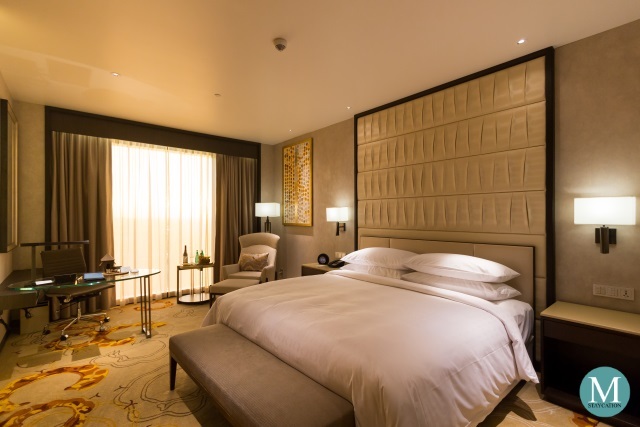 The Deluxe Room is available in two bed configurations. 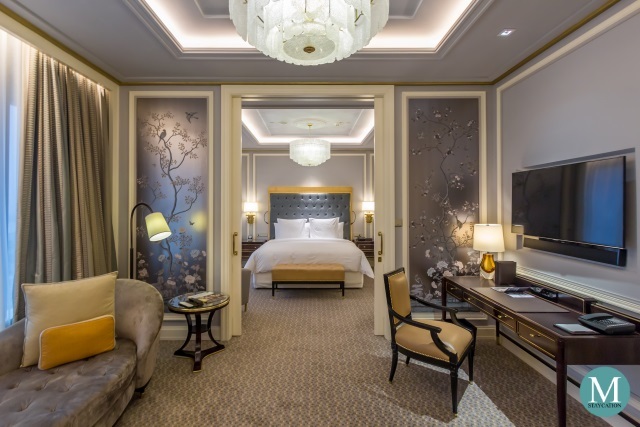 Guests can choose between one King Bed or two Double Beds. The room is also furnished with bedside tables, a writing table and chair, a sofa couch, a minibar and a luggage rack. The room is equipped with a 43-inch flat-panel HDTV with local and international cable channels. High speed Wi-Fi internet access is also available inside the room. Coffee and tea making facilities are provided in every room. 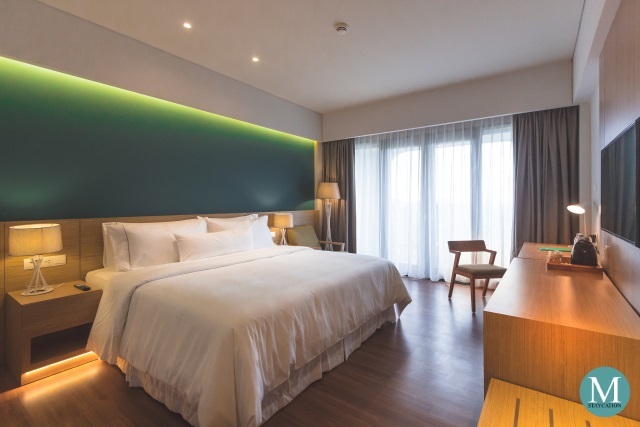 The highlight of the room is the signature Westin Heavenly Bed which is made of a mattress with individually pocketed coils and a topper that is as plush as a pillow. 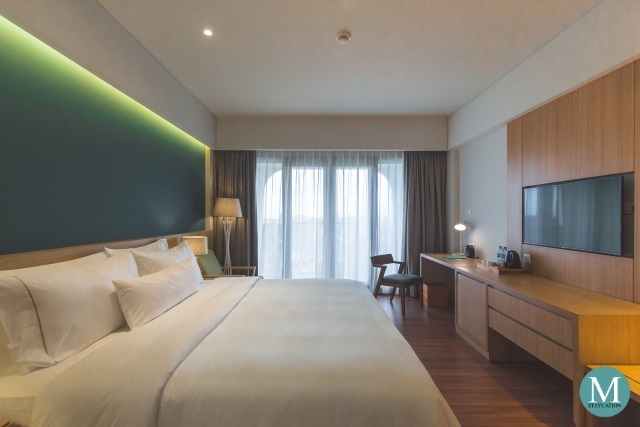 The Westin Heavenly Bed guarantees guests with a restful sleep, preparing them for yet another day of adventure in Ubud. 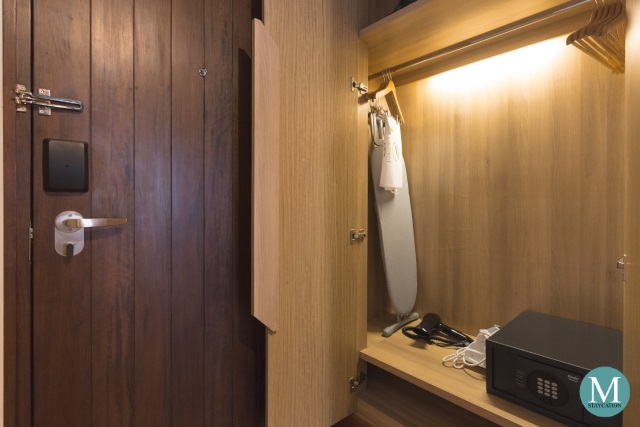 The Deluxe Room has a closet cabinet which is spacious enough to fit a week-long worth of clothes. Iron and ironing board are also provided. There's also an electronic safe which can store items as big as a laptop. 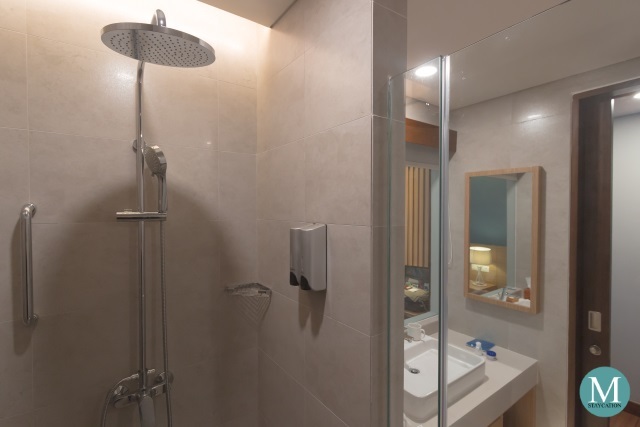 The private bathroom's smart design makes it feel more spacious. The sink is located next to the glass wall which separates the bathroom and the bedroom. Blind can be rolled down for privacy. The walk-in shower is fitted with a hand-held and rainfall shower heads. Water pressure is consistently strong. True to the brand's commitment to be an eco-friendly hotel, Element by Westin Bali Ubud provides shower gel and shampoo in pump dispensers in all of its guestrooms and suites. 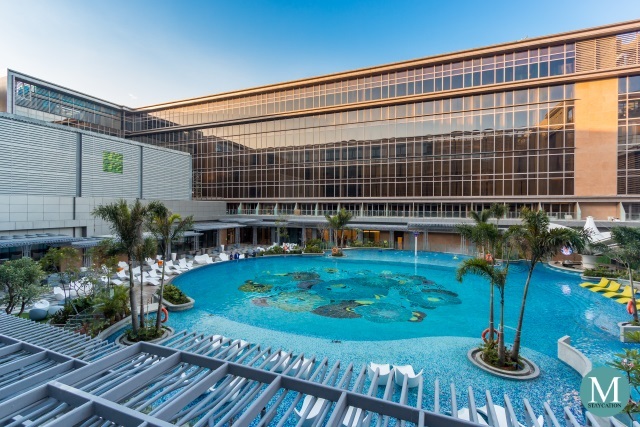 By using refillable dispensers, the hotel is able to minimize its plastic waste. 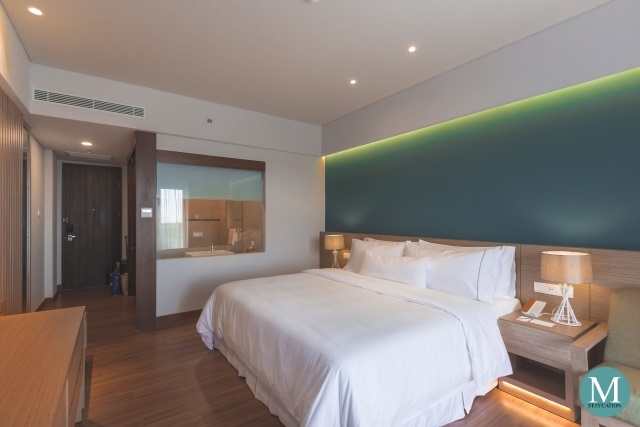 The Deluxe Room is perfect for solo travelers, couples or small families with young children. The room can comfortably accommodate two adults and one child. The hotel allows an additional rollaway bed into the room with a corresponding extra person charge which already includes breakfast.